Ross will begin running the WW2 Solomon’s Naval Campaign this weekend. 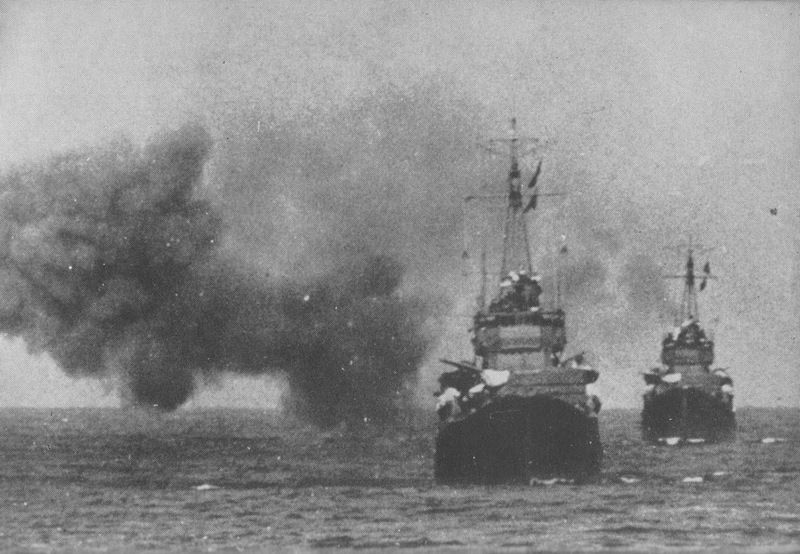 The campaign begins with the Battle of Savo Island which sees a Japanese Heavy Cruiser force attempting to break thru the Allied screening force protecting the landing sites. The campaign will then run over the coming months with the Japanese and Allied forces battling over control of Guadalcanal. Mike will run the Napoleonic Naval “what if….” scenario based around the French landings in Bantry Bay. The club has run this several times in the past and it always plays differently! Updated plans for this week. Ross and Andy will be putting on a WW2 Pacific Theatre Naval scenario. They have chosen to refight the small engagement of Vella Lavella which took place during the evening of 6th October, 1943 as part of the US advance along the Solomon Islands chain. Stuart, Mike and Alistair will put on a repeat of the Sokolnitz scenario from the Battle of Austerlitz using 28mm figures on a 6′ x 4′ table. 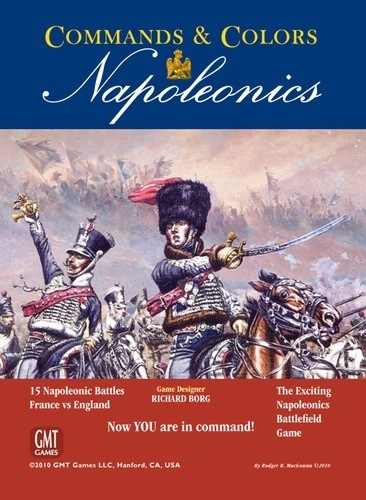 They will be using Napoleonic rules by Neil Thomas which the club has used on a few previous occasions.